ISPAD is well known for the variety and diversity of its conference destinations. We carefully select destinations that balance the need to reach our global constituents with the need for first class conference infrastructure. The Executive Board’s decision follows a rigorous process with criteria including questions of finance and sustainability and the willingness of the local community to host the conference. ISPAD says farewell to India and returns to North America building upon successful conferences in Toronto and Miami. 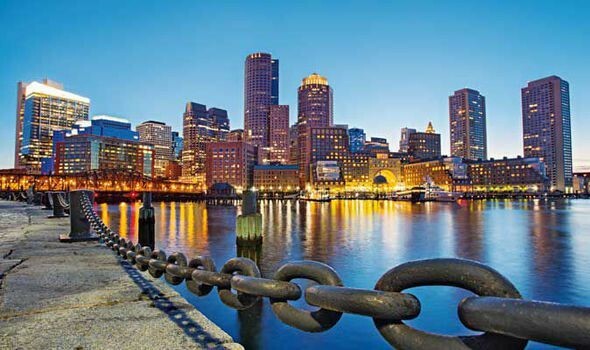 The 45th Annual Conference will take place from October 30 to November 3, 2019 in Boston under the presidency of Dr. Lori Laffel, Chief of the Pediatric, Adolescent and Young Adult Section at Joslin Diabetes Center and Dr. Joseph Wolfsdorf, Pediatric Endocrinologist at Boston Children's Hospital. 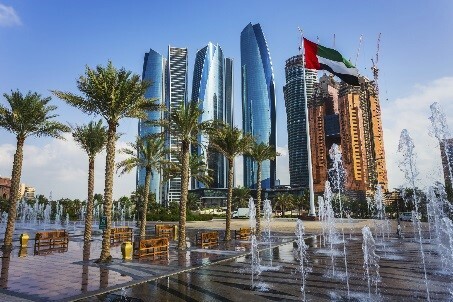 ISPAD’s 46th Annual Conference will be held in Abu Dhabi, the Capital city of the UAE. Dr. Asma Deeb, Chief of Pediatric Endocrinology and Clinical Professor at Mafraq Hospital and Gulf University, will be the host of this conference. 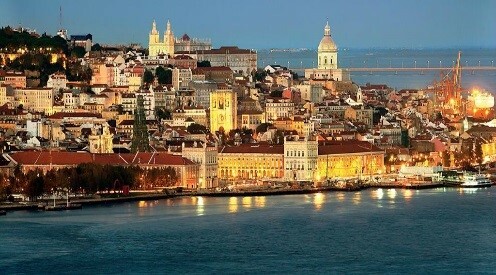 Back in Europe, ISPAD’s 47th Annual Conference will be hosted in Lisbon, Portugal. Prof. Dr. Catarina Limbert, Pediatric Endocrinologist at Lusiadas Hospital will chair the conference. ISPAD's 48th Annual Conference will be hosted in Rotterdam, Netherlands by Drs. Henk Veeze and Henk-Jan Aanstoot, founders of the Diabeter Clinics in the Netherlands. This selection of these outstanding global destinations is testament to ISPAD’s ongoing endeavors to reach and involve professionals all over the world. It is also an illustration of the commitment of unique individuals to host the conference and to support the development of science, research, education and advocacy in childhood and adolescent diabetes.